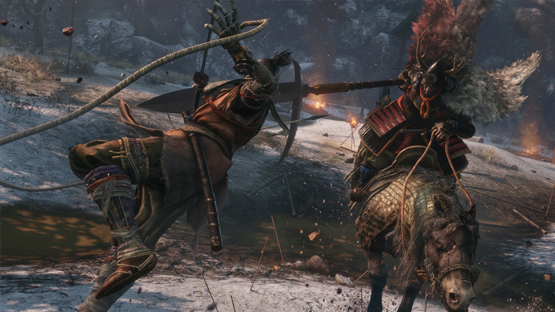 From Software have a pedigree and reputation at this point, releasing sequential commercial and critical hits and, despite the various vocal discussions surrounding the game, we’ve happily dived into feudal Japan as a one-armed shinobi for our Sekiro: Shadows Die Twice review. 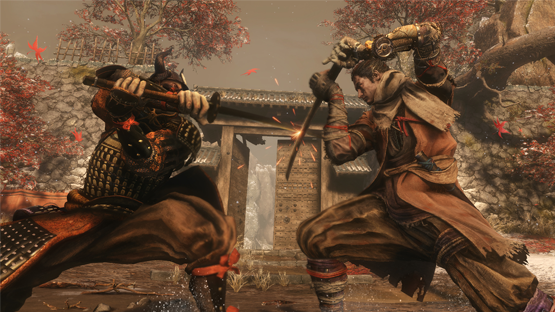 Sekiro: Shadows Die Twice is set in a fictional iteration of Japan, during the 16th Century Sengoku Period. A warlord Genichiro captures the Divine Heir Kuro, in hopes of using his “Dragon Heritage” to create an immortal army. Our hero, Wolf, Kuro’s personal bodyguard, attempts to stop Genichiro but is defeated and his left arm is cut off. Wolf survives his wounds due to Kuro having given him the Dragon Heritage three years prior, and he awakes in an abandoned temple. There, he meets the Sculptor, who gives Wolf the Shinobi Prosthetic, a sophisticated artificial arm that can wield a variety of gadgets and weaponry, kicking off our tale of loyalty and (immensely justifiable) revenge. 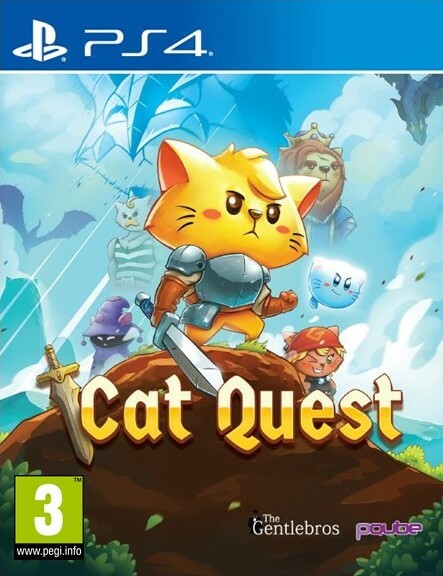 Let’s get this out of the way quickly, this is definitely not a Souls title in pretty much any way. Aside from a sprinkling of core mechanics, like bonfires returning as Sculptor Idols, and Estus Flasks return as Healing Gourds, the mindset of the title in terms of design and the player’s mindset in attempting to tackle it are markedly different. Got it? Right, let’s move on. 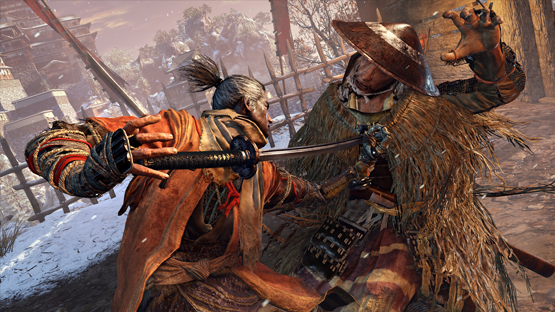 The core tenets of Sekiro’s gameplay lie in precision, utility, and perception, and the failure in these areas will result in immense levels of punishment for the player. Very early on, the player is forced to learn to deflect attacks, which is used in much the same way as you would expect from From’s previous “parry” mechanics, a guard at the precise point of the blow. If you correctly deflect the opponent’s attack, you will either immediately break their posture, or bring them closer to that state. 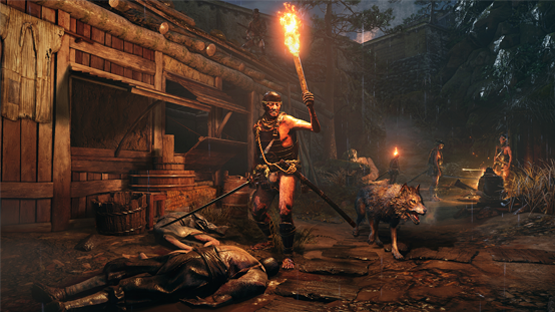 Once broken, the enemy can be dispatched with a brutal “Deathblow” attack that even outclasses the “Visceral Attacks” from Bloodborne in how vicious they appear. We’re talking decapitation and all sorts of bloody-spurting nonsense. There is the ability to evade, and with some attacks (denoted by a shining red kanji on screen) evasion is the only action. It should be noted that deflection should be your first port of call in situations unless necessary, as the evade function is mostly a complete formality at this point. Oh, yes, that classic From Software janky tracking and hitbox stuff is back in spades. Precision isn’t just limited to combat, however, with the Shinobi Prosthetic making up a large amount of your in-game mechanics. It can be used to grapple around areas both to safety and vantage points, as well as being enhanced to fire shuriken, off-load firecrackers to startle beasts, and attack with a spring-loaded axe to break defense. This is the third main thing that the player needs to master here, utility, or rather knowing what tools you have at your disposal and using them effectively. As you unlock new attachments for the Shinobi Prosthetic, you also unlock more tools for use in exploration and combat and the player must understand which to use and when, or else face repeated deaths. So, that was precision of movement, and utility, but perception is the final key factor. In gameplay more similar to that of other From-owned franchise, Tenchu. Using the fantastic movement options above, the player can use the verticality and scope of the areas to see enemy layouts and patterns to work out the best ways to progress forwards and take out enemies unseen. This is the other way to “Deathblow” opponents, by the way, catching them off guard with a surprise poke in the back. I’ll happily admit that I was happiest playing these segments, sneaking through the little areas trying to take out opponents without being seen. 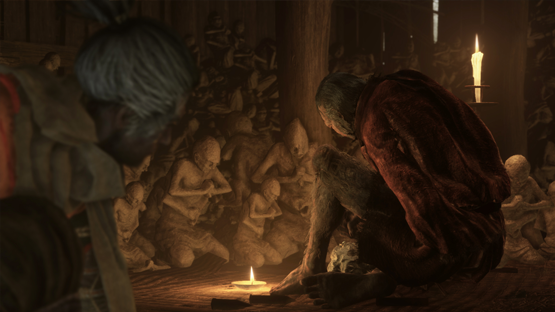 There were only two roadblocks in this method of playing, more powerful enemies and bosses. More powerful enemies are easy to spot; on one hand you have the fact that they often have names, the other that they require more than one “Deathblow” to dispatch, denoted by a red circle above their life bar. These often can be avoided, but taking them out is beneficial for the items they are often holding and the experience with deflection and evasion they give too. Then there’s the bosses, ho boy, the bosses, the showcase of both the best and the worst the game has to offer. 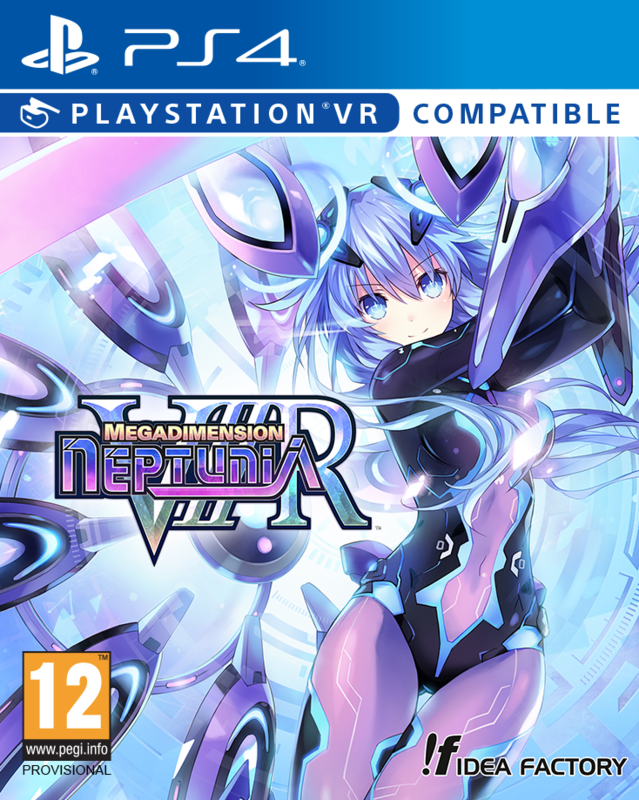 The best seeing some of the best uses of the mechanics, including mobility and combat prowess; the worst being easily the most jank-heavy, unbalanced, and punishing gameplay in the game with bosses doing whatever they want with no real penalty. But the real deciding factor in the difficulty of bosses? You guessed it, the camera. This is possibly the least well-behaved camera in the whole From catalogue, with constant and sudden releases of lock-on during bosses, often during moments that really would have greatly been improved by it not doing so, and often just getting stuck in scenery to your detriment. Let’s not mince words, alike From’s previous offerings, the focus here is on death as a tutor, albeit with the player being granted an on-the-spot “Resurrection” if they have fulfilled the requirements for it. However, if they die again, or choose to die where they fell, they return to the previous checkpoint less some of the battle experience and money they gained. This is given further weight in this instance by the Dragonrot mechanic, by which the NPCs in the world will become increasingly ill with the more deaths of the player. The more NPCs infected with this disease, the less chance of you receiving unseen aid upon death, and with this, the chances of you being saved the loss of resources drops. So, try not to die, I guess. 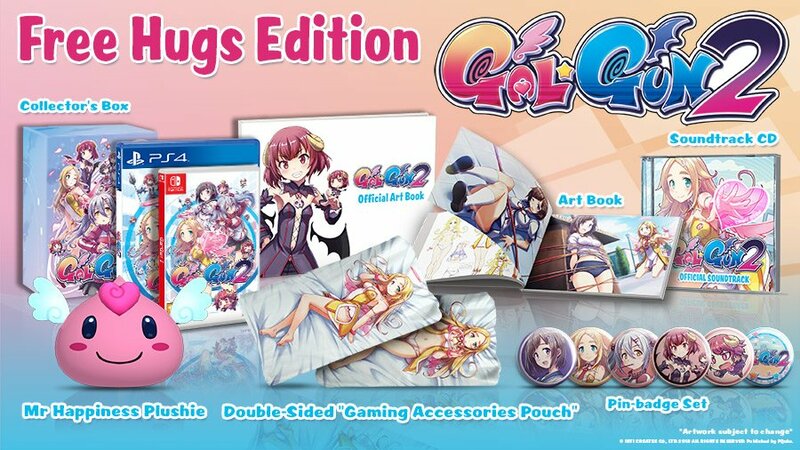 Here begins my gripes with the game, the payoff in the game just aren’t worth the struggle for me. The bosses are far too challenging, setting up scenarios in which the health bars of both them and the player are mere formalities and punishment is phenomenally high. Furthermore, the end result of defeating them is just another boss and maybe some meagre items. Also, the areas between these encounters are just too short for the insurmountable rage at the gall of the previous boss to have died down before the next one, leading to a circumstance in which none of the game is actually enjoyable for me personally. There are, however, people that would enjoy that octane of gameplay and those players will love this momentum. The world of Sekiro: Shadows Die Twice is absolutely stunning. Ashina, and the other areas, are beautifully and realistically realised with sweeping vistas to rival pretty much anything in the industry right now. This gorgeous aesthetic also extends to the character, monster and boss design which are all incredible and carefully tread the line between real and fantasy. The same goes for the sound design, which is an absolute tour-de-force. Every attack, deflect, and item has a solid audio tell and the brutal sound of the “Deathblow” attacks make nailing them all the more satisfying. When it comes to the aesthetic side of things, From Software are usually on point, but this is their best sounding and looking game yet. 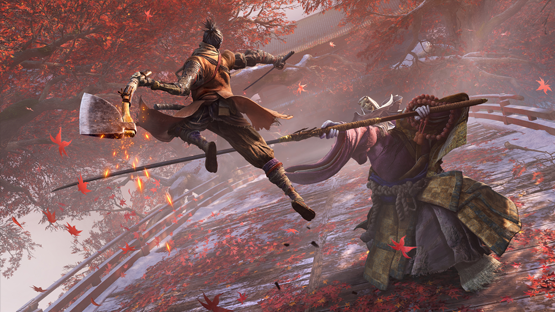 Sekiro is undeniably an incredible game in its setting, design, and gameplay, and I won’t sit here and chastise it for the fact that it didn’t gel with it personally. However, I also cannot blindly praise it either when it punishes the player so harshly. Especially when it has the levels of jank it does with bizarre enemy tracking, an intensely misbehaving camera, and inconsistent collision detection. 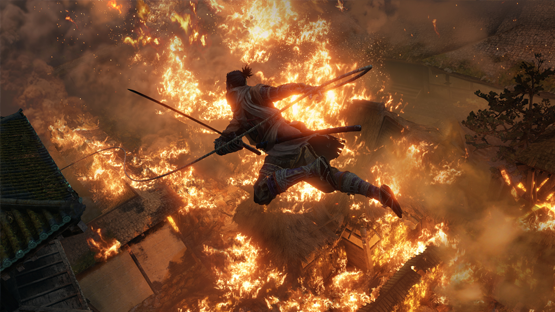 Sekiro: Shadows Die Twice is out now for Playstation 4, Xbox One, and Microsoft Windows. If you fancy proving your mettle against it, why not grab a copy?